Our first village for Koinonia Communities is in Cherokee County, GA, our staff members’ home county. Once successfully self-sustaining, we hope to duplicate villages in other counties, states and countries. We are presently looking for land zoned Agricultural with a minimum of 15 acres, preferably with 25 – 30 acres. Cherokee County zoning requires a minimum of 10 acres for a campground. We plan to set apart 5 acres for gardening/farming. We have found a potential property we would like to pursue if we can raise the money quickly enough. 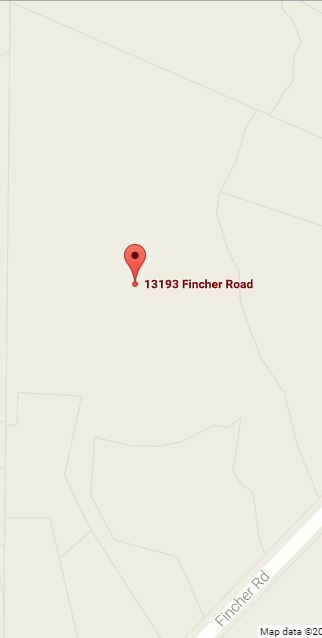 It is 4 miles from Reinhardt College on Hwy 108 (Fincher Rd). It has 26.5 acres, several low lying acres fed by a spring and creek that are too damp for building, but perfect for our desired 5 acres for farming. The majority of the land is cleared and not surrounded by any other neighborhood. It has a house and out building that could be renovated and used to start housing people within a few months of purchase to pay for the monthly land mortgage. Planned pricing for housing will range from $300 to $600 a month (depending on the accommodations – appliances, air conditioning, bathrooms) including all utilities. Food from the farm and community donations will be free to residents. You can provide a sustainable way of life for the homeless.